It's never too early to plan a great summer - or several. 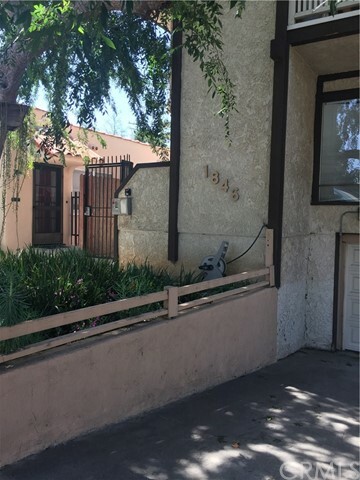 Welcome to this beautifully remodeled, stylish 2BR+1.5BA courtyard condo, just blocks to world-famous Santa Monica beaches, the fun & trendy shops and restaurants of Main Street, and a quick bike ride to Lincoln, Abbot Kinney and more. Dark hardwood floors offset pale blue and white paint, maintaining a true beach vibe. The open designer kitchen, complete with quartz counters and breakfast bar, white cabinetry, stainless steel appliances and a homey built-in banquette is the focal point for entertaining or a quiet home-cooked meal. The private master overlooks the front garden, and includes a walk-in closet and own Ã‚Â½ bath. The main bath has been completely redone with subway-tile shower enclosure and granite-topped vanity. Spacious guest room with great closet space. Inside laundry, 1-car parking and EQ insurance. Property is available furnished. 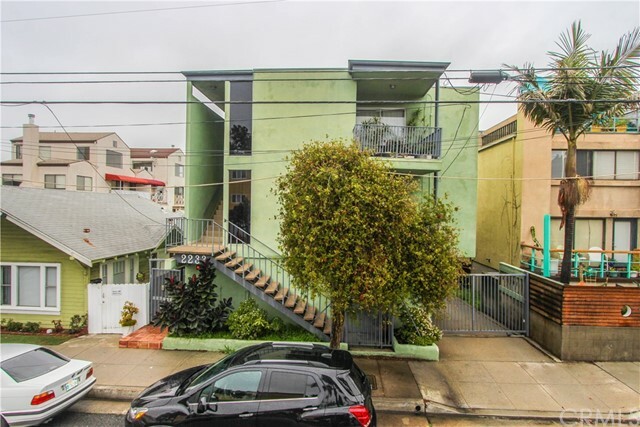 Move right in to this Ocean Park gem - summer is right around the corner! Based on information from California Regional Multiple Listing Service, Inc. as of 3/1/2018 9:57:17 AM PST and /or other sources. All data, including all measurements and calculations of area, is obtained from various sources and has not been, and will not be, verified by broker or MLS. All information should be independently reviewed and verified for accuracy. Properties may or may not be listed by the office/agent presenting the information.